UPDATE! 22-10-13 Dave will be featured on Australian TV at 9:30pm AEST, Thursday 24th on Channel 10. 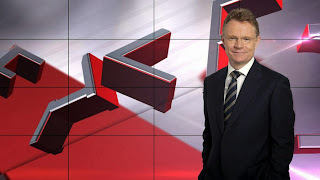 He will be featured on "Revealed with Hugh Riminton". You can watch it after it air online by clicking this link.